More than 90 theatres across the UK have vowed to tackle black, Asian and minority ethnic under-representation in their offstage workforce as part of a major new initiative led by union BECTU. 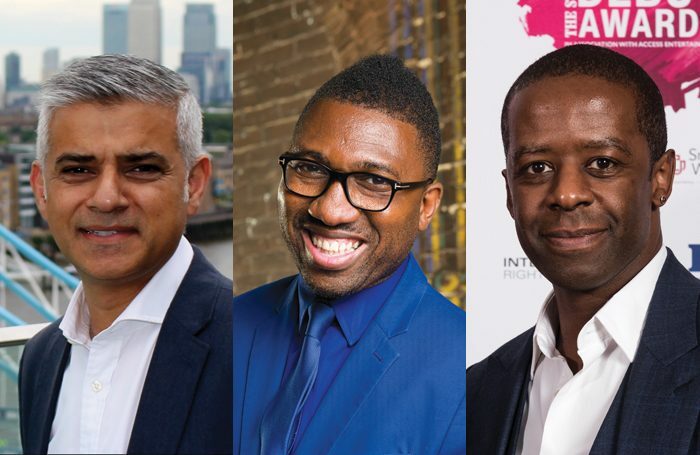 The Theatre Diversity Action Plan also has backing from figures including the mayor of London Sadiq Khan, actor and director Adrian Lester and Young Vic artistic director Kwame Kwei-Armah. It was developed in response to equalities monitoring data published by Arts Council England in December 2015. This revealed that people from BAME backgrounds are significantly under-represented in theatres, with figures as low as 5% at some venues in London, where 41% of the population is minority ethnic. The action plan is a 10-step practical guide for theatres to increase the diversity of their workforce, including front of house and backstage, with additional information on recruitment law and discrimination in employment. 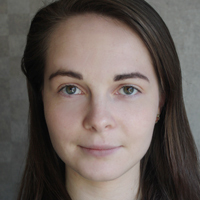 Backers include commercial theatre operators Nimax, Delfont Mackintosh and Ambassador Theatre Group, as well as subsidised venues the National Theatre, the English National Opera, the Young Vic, Nottingham Playhouse, Birmingham Rep and Sheffield’s Crucible. In Scotland, 13 organisations including Scottish Opera, Scottish Ballet and Edinburgh Playhouse have also signed up to the plan. The plan recommends that each theatre set up a joint working group between its management and BECTU, before evaluating its equality policy and assessing its workforce. BECTU suggests each theatre then sets itself a realistic target to be reached, and rethinks its application and recruitment processes to attract more BAME applicants and ensure a more level playing field. BECTU diversity officer Janice Turner said the union would continue to advise theatres as they put the plan into action. Backing the plan, Lester called it a “giant leap forward for theatre” and argued it should be applied to the wider creative industries. He urged the creative sector to follow BECTU’s lead and “increase access to these rewarding careers”. The diversity plan is also backed by Arts Council England and UK Theatre.